Are you a big wheat beer drinker? This glass is exactly what you need! 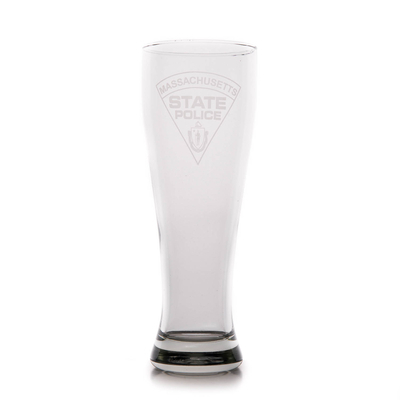 The glass has been specifically designed to let your wheat beer breath perfectly and taste great. 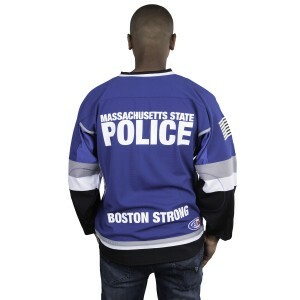 Includes the Massachusetts State Police logo!